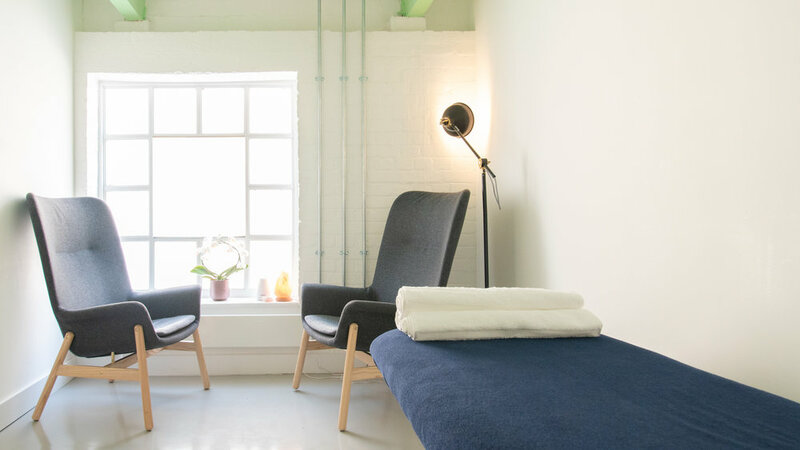 Situated on Brick Lane, a stones throw from Liverpool Street and one of London’s most vibrant locations, we have 4 beautiful therapy rooms for hire in a brand new, fresh, clean, modern healing space - featuring lots of natural light, high wooden beams, sound-proof doors and walls and plenty of beautiful indoor plants. Which Centre are you enquiring about? How did you come across the Holistic Centre? Please could you include which therapy you practise. Our practice hours are from 8am to 11pm, 7 days a week. All bookings from 5pm (weekdays only) are considered peak times. 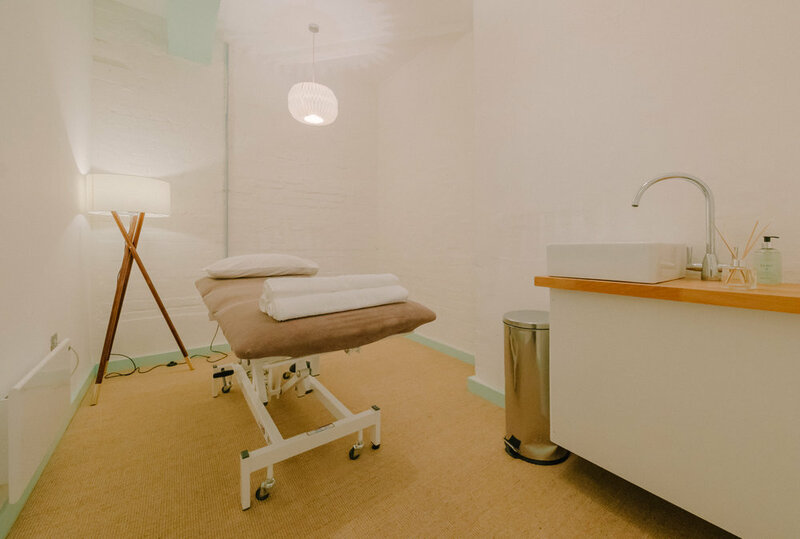 We have 3 therapy rooms at Brick Lane and they can be booked as fixed weekly slots or on an ad-hoc basis with rates dependant on the times allocated and peak/off-peak timings. All bookings from 5pm are considered peak times. Thank you, we’ll be in touch shortly.